I’ve always wanted to learn about creating type from scratch so I signed up for this Skillshare class taught by Simon Walker. He sure makes it look easy! Starting with just a simple stroke width I learned to work in different thicknesses to create the type. I have to say, I’m not very happy with my first results. I am going to try again though! This is one of those skills I really need practice on. 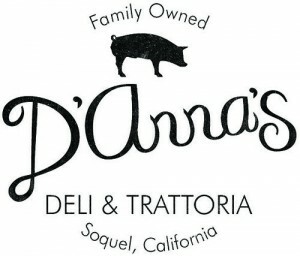 By the way, D’Anna’s is a deli in Soquel that is really yummy! 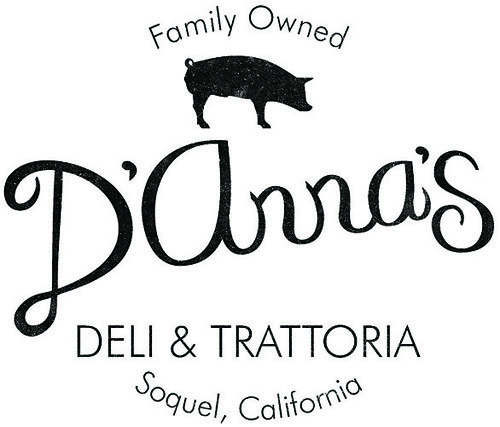 If you’re ever in the neighborhood pop in a get the Gene Burns sandwich – roast beef, pesto and roasted red peppers. Here’s another cool Skillshare class, this time taught by Aaron Draplin. I adore his design work, it’s simple but awesome. I picked up a few of the Field Notes memo books he designed and always have one kicking around with me. Check out the memo book archive – all that vintage design is scrumptious! 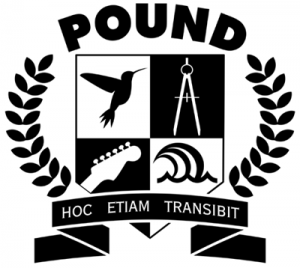 In this logo design class we were instructed on how to use simple shapes and type to create a family crest. I learned how to keep it simple and really work on the shapes and negative space. My crest includes a hummingbird to symbolize determination, a drafting compass which is where my roots are, a guitar because music saves my life everyday, and a stylized ocean wave because I live by the ocean and never want to leave. The Latin reads: This too shall pass. 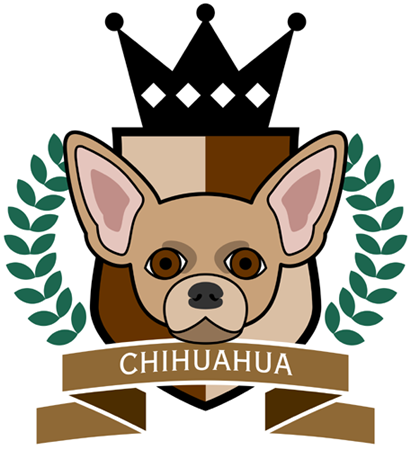 I took the lessons I learned and used them to create this Chihuahua crest. I love the simplicity and colors and am discovering that less is sometimes more. I had some fun today and submitted a design concept for a horror movie poster over on 99Designs. I know a lot of designers hate spec work, but I see it as good practice! As an added bonus I might actually have one of my designs get chosen and make a few bucks. 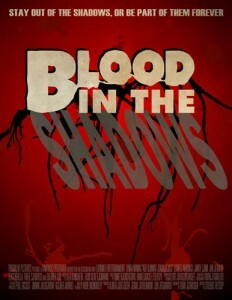 For the movie poster I created the word ‘blood’ and the drips with India ink. Then I scanned them in and created vectors which I used in layers on the poster. I wanted a simple text based design and took my inspiration from Saul Bass. Speaking of horror movies and Saul Bass, The title sequence for Psycho is my favorite! I recently finished a Skillshare class taught by Fraser Davidson. Check out some of his design work, he’s definitely one of my heroes. The class was on designing sports logos and I really learned a lot! 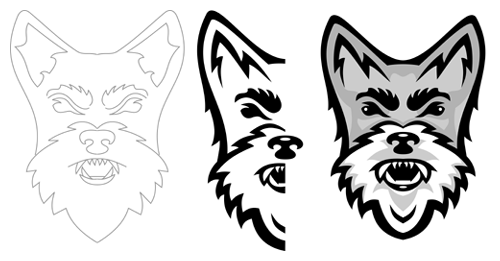 From the beginning sketches to how to use negative space – I think this approach is really going to help my design work. Like my vicious Schnauzer?